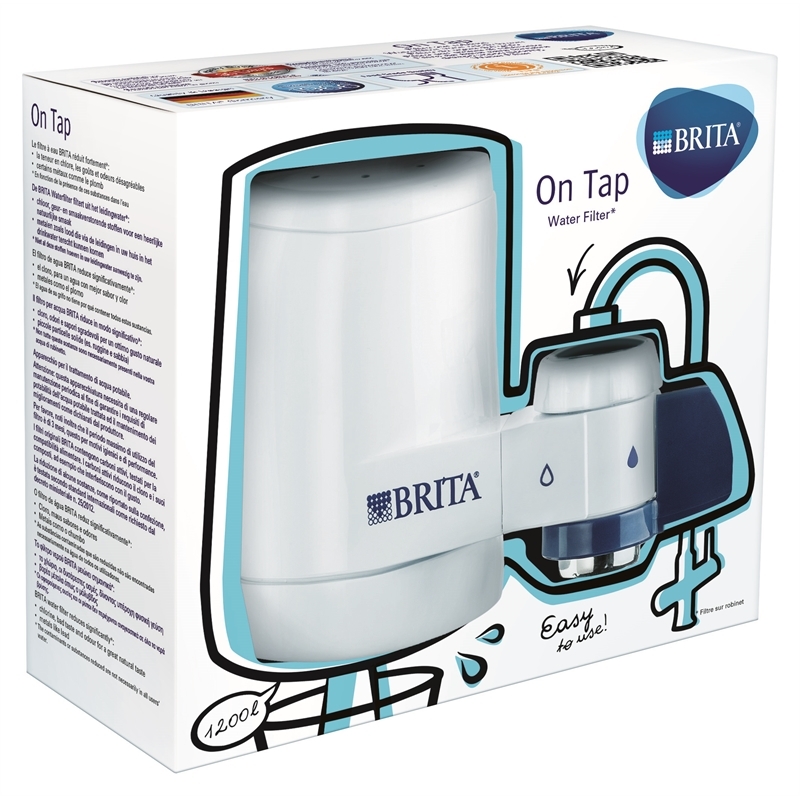 The BRITA on Tap filter system is a simple and easy solution to having great tasting filtered water on demand straight from your tap! 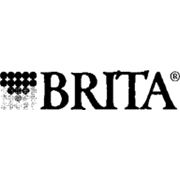 It can be easily mounted to any standard kitchen tap without the use of any tools. 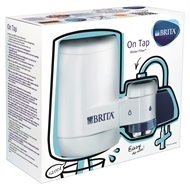 BRITA filters effectively reduce tasting impairing substances such as chlorine as well as absorbing metals such as lead and copper.